A barrage of bad news have taken the sheen off India’s rupee lately. And Royal Bank of Canada says the currency may suffer more pain. 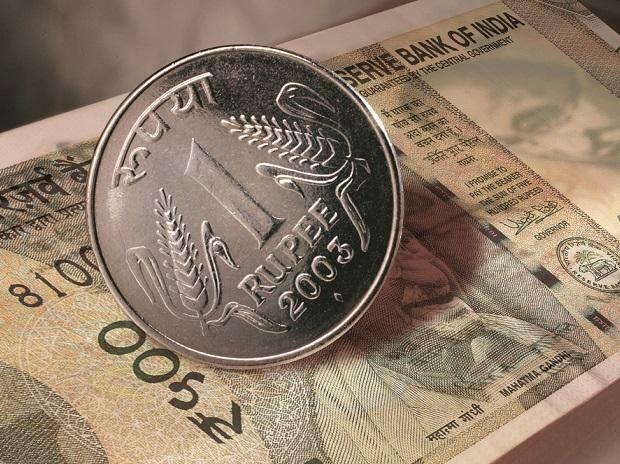 The rupee may weaken to 80 per dollar by September as a dovish turn by the central bank lowers the currency’s yield appeal, said Sue Trinh, head of Asia forex strategy at RBC in Hong Kong. The prediction is way more bearish than the 71.25 median forecast in a Bloomberg survey, and implies a drop of more than 11 percent from current levels. Reserve Bank of India’s new chief Shaktikanta Das cut interest rates last month to support the economy, and kept the door open for more easing citing growth concerns. Data on Thursday showed expansion in the three months ended December slowed to the weakest pace in five quarters, just as the outlook gets clouded by growing tensions with Pakistan. “The combination of consumer inflation undershoots and dovish policy bias of Governor Das suggests big rate cuts could be around the corner,” Trinh said. The challenge of funding the widening budget deficit will also weigh on the currency, she said. The rupee is already the worst performer this year in Asia ex-Japan amid the uncertainty surrounding the upcoming elections, where Prime Minister Narendra Modi is seen facing a tight contest. This week’s military skirmish with Pakistan added to the anxiety, though the currency did rally hard late Thursday as Pakistan said it will release a captured Indian pilot as a gesture of peace. “It is not specific to India, but everywhere you look there are potential flashpoints that can flare up at the drop of a dime in the context of slowing global growth, massive levels of debt and increasingly desperate governments,” Trinh said. This risk is being “under-priced” by markets, she said.